April 14, 2018, Spring Sneak Peek Walk with Horticulturist Alex Feleppa, 1:00pm-2:30pm, 133 Hands Creek Road, East Hampton. 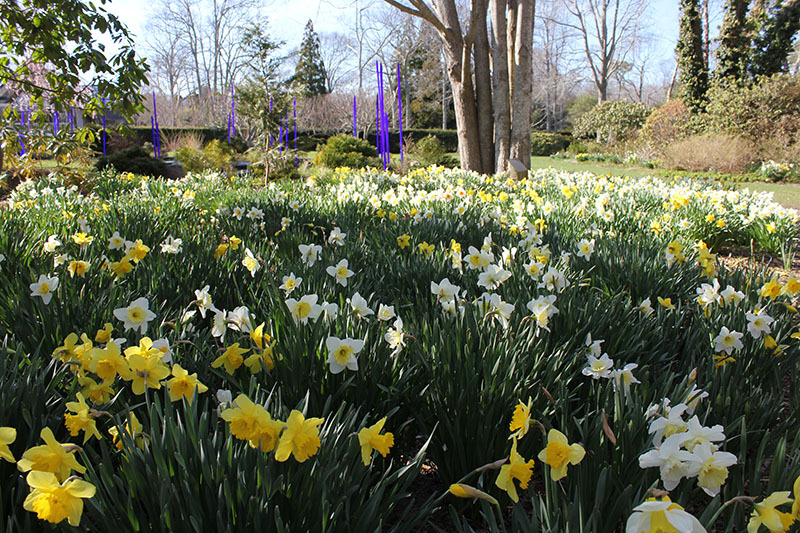 until April 28th, those “in the know”are aware that this month is one of the best times to view the garden. Join Alex for one of two tours offered during the day to learn about our unparalleled spring bulb displays and to get a sneak peek of the new artwork on display for the 2018 season. Even though we are offering two tours on this day, they sell out quickest of all, so do not delay and RSVP today.